The ultimate health evaluation. If you’re looking for answers, this is your private investigation into your health. 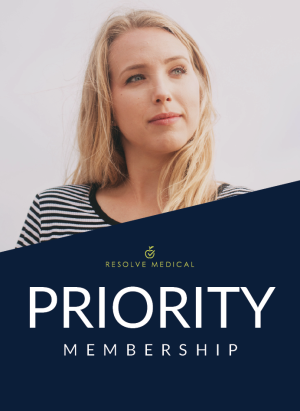 We’ll find what is lurking beneath the surface, how it is all connected, and create a custom health plan that will give you a roadmap on how to fix it. 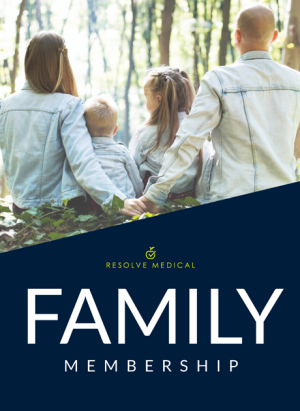 We take a deep-dive into your personal history and medical history and put together an individualized timeline that helps us to understand the interrelated nature of your unique presentations. We do cutting-edge diagnostic testing and analyze the results to find contributing factors. 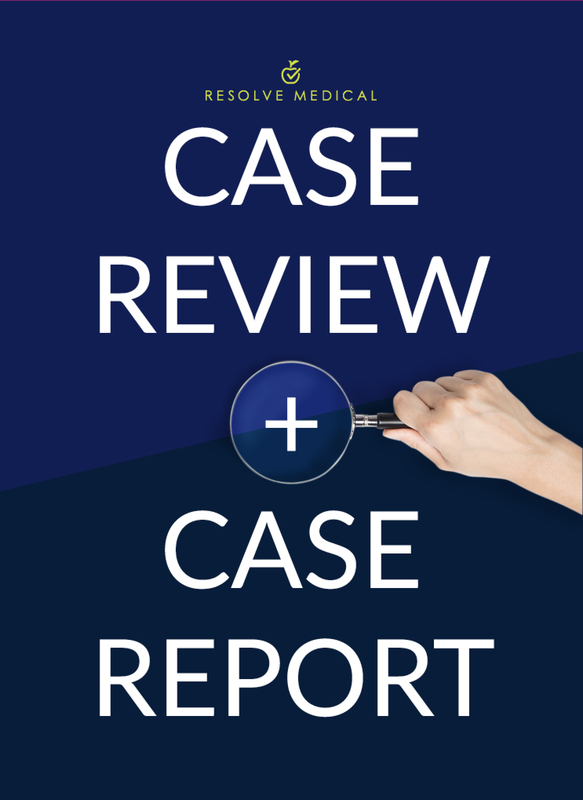 The Resolve Case Review + Report includes 2 doctor’s visits. The initial 60-minute Review visit will be an extensive look at your history. 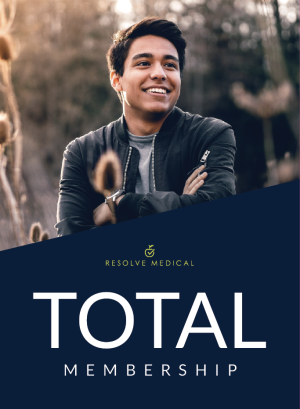 The 60-minute Report visit will be scheduled once any recommended labs & test results are completed and will include an overview of all the findings and your custom health plan.